Need a fun, quick-prep Halloween activity for your students? Students get to build a Halloween character while completing articulation and language tasks! 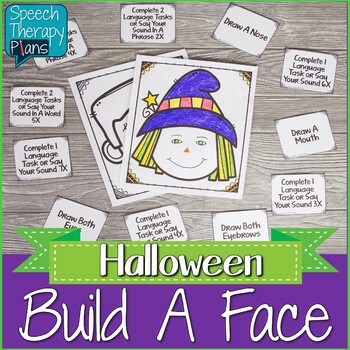 This is the perfect Halloween themed speech therapy activity!